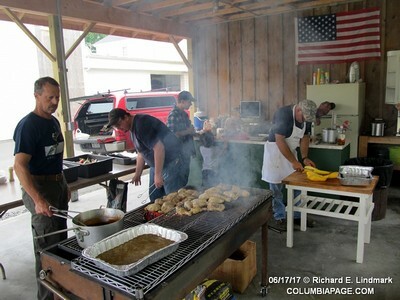 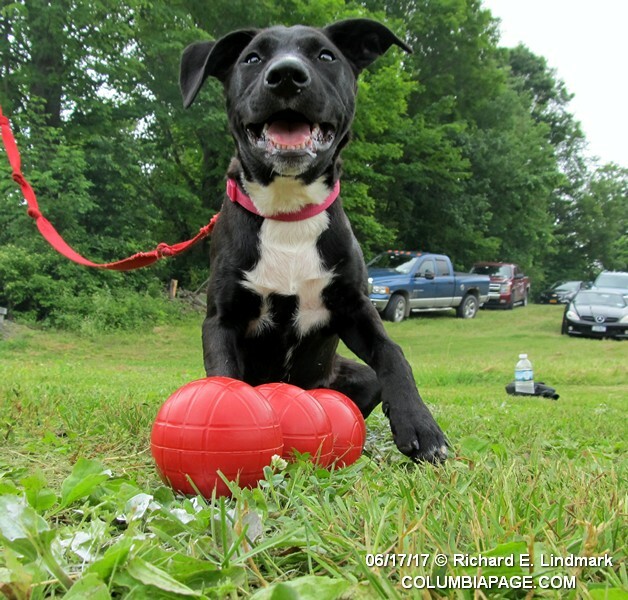 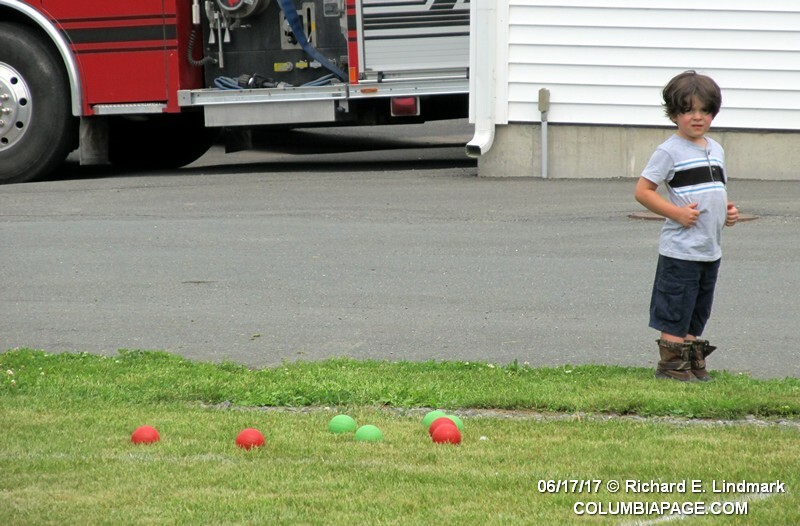 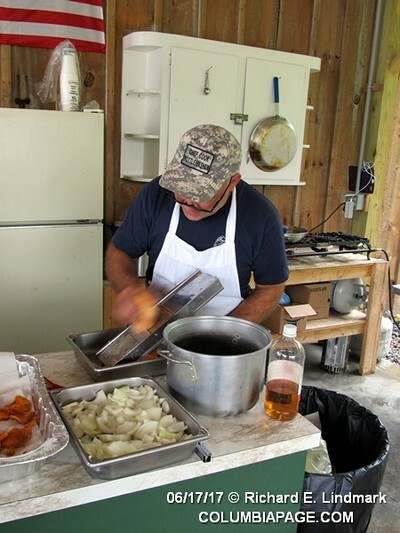 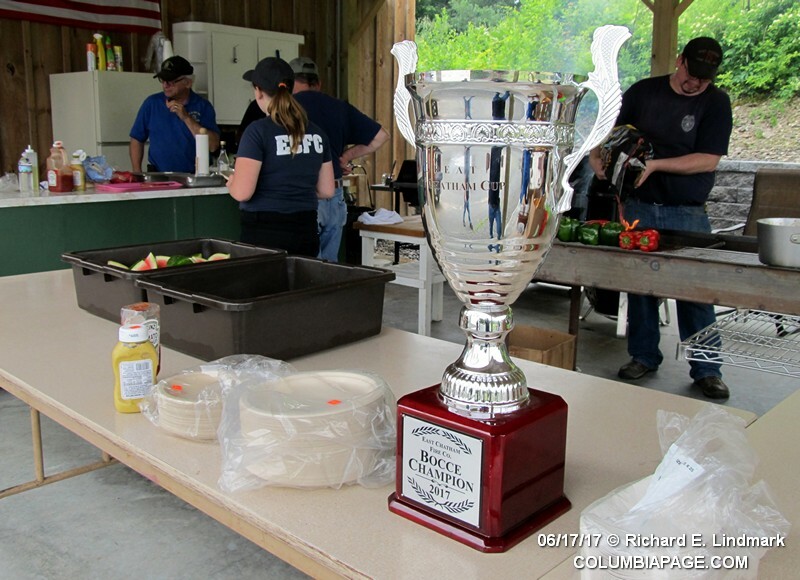 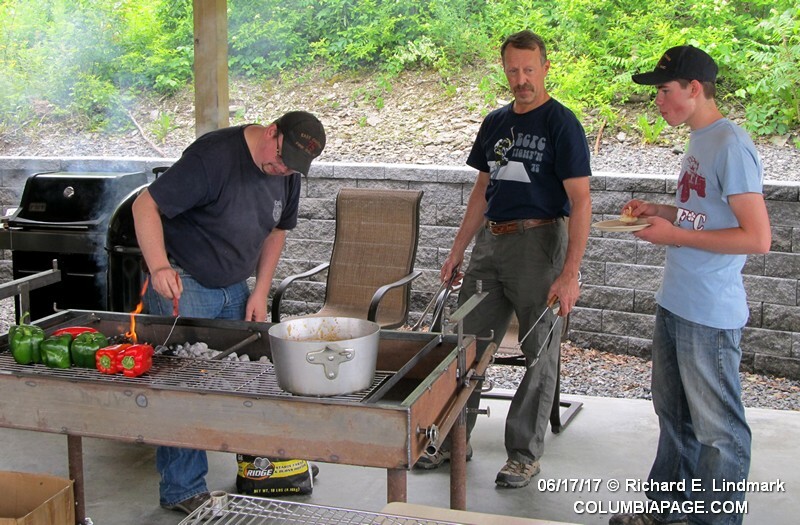 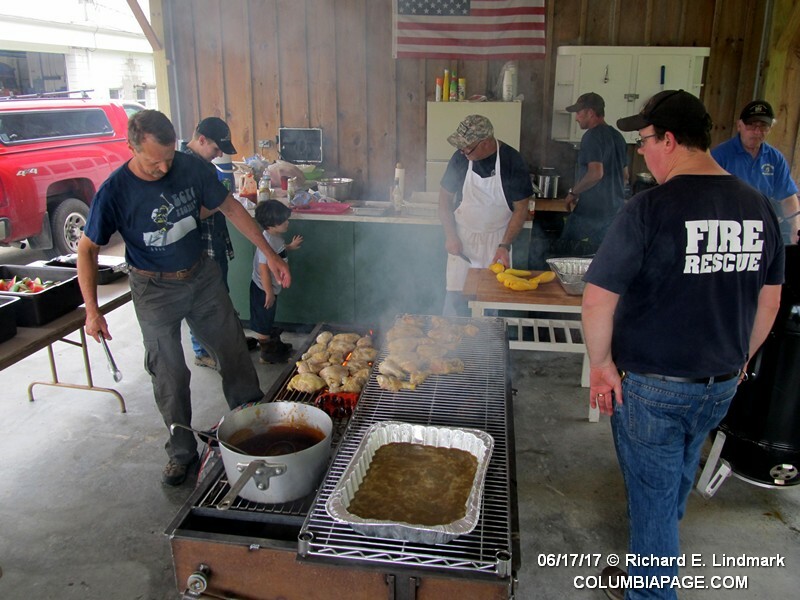 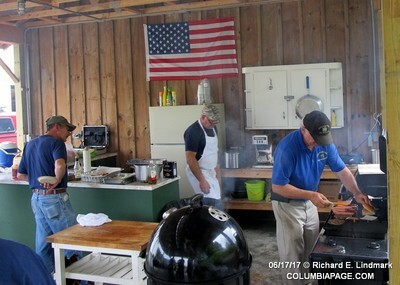 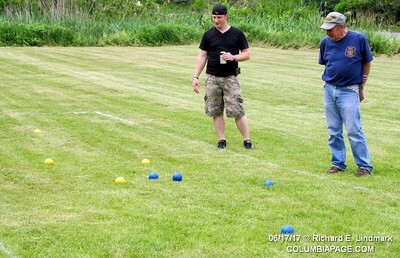 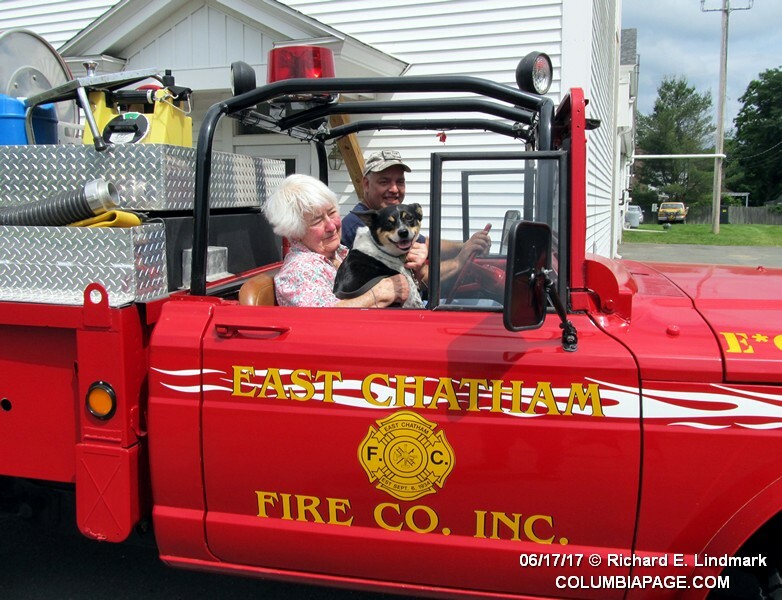 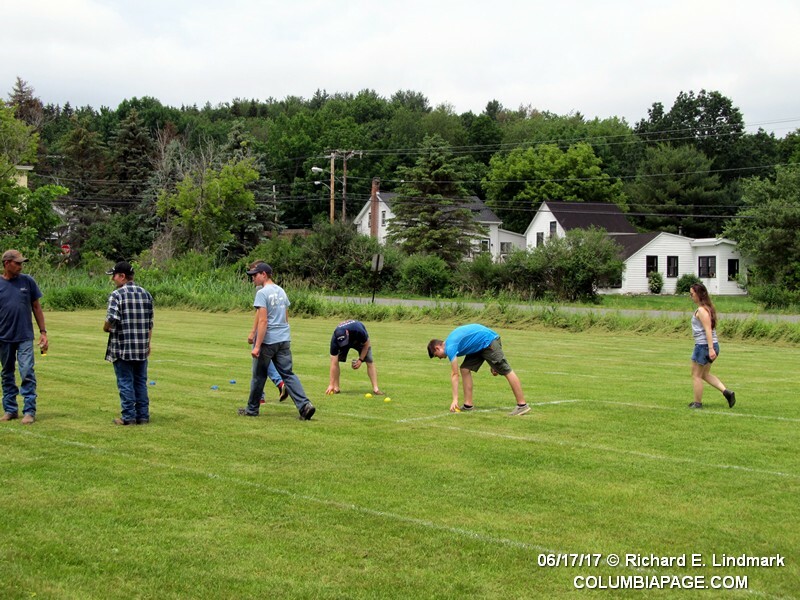 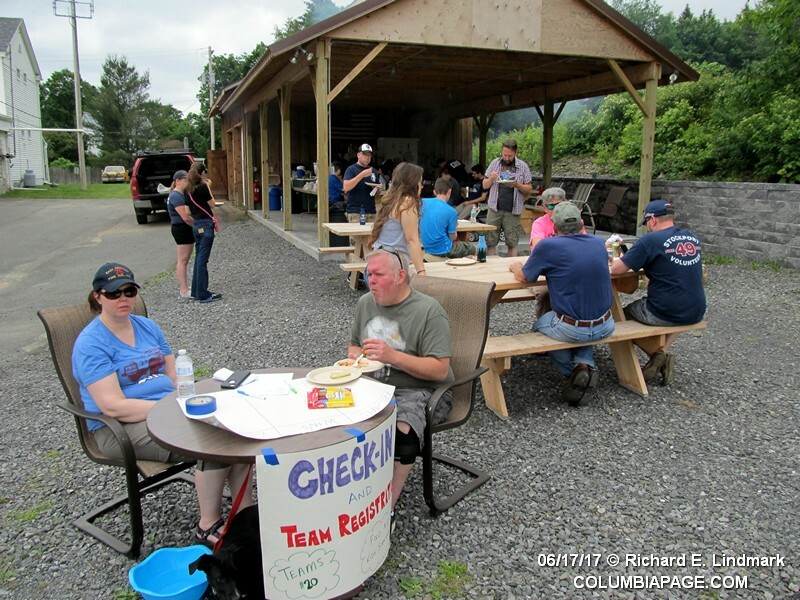 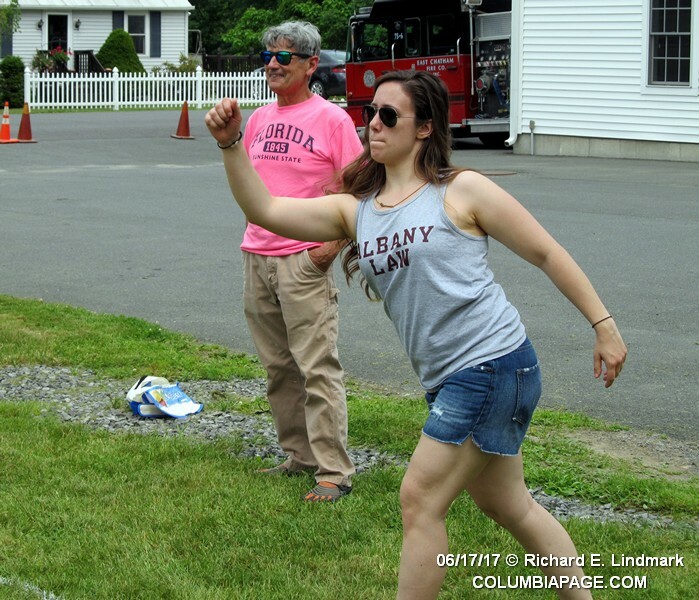 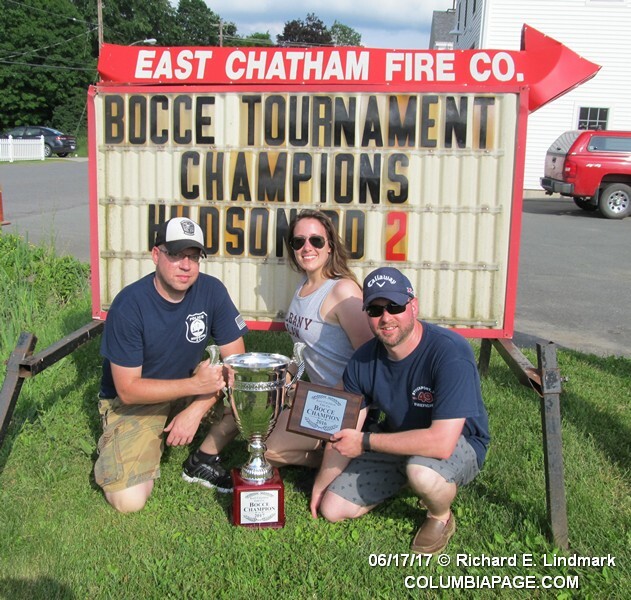 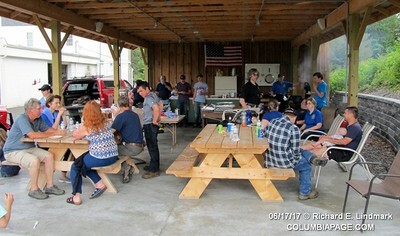 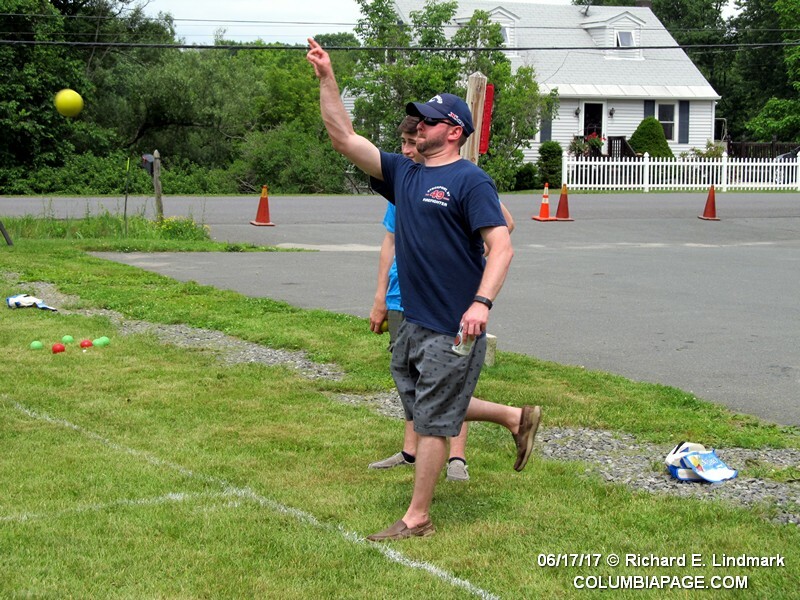 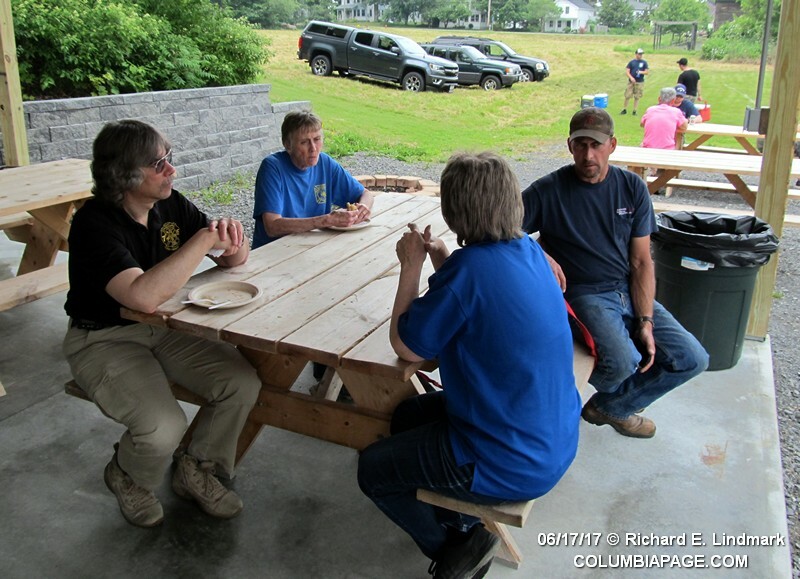 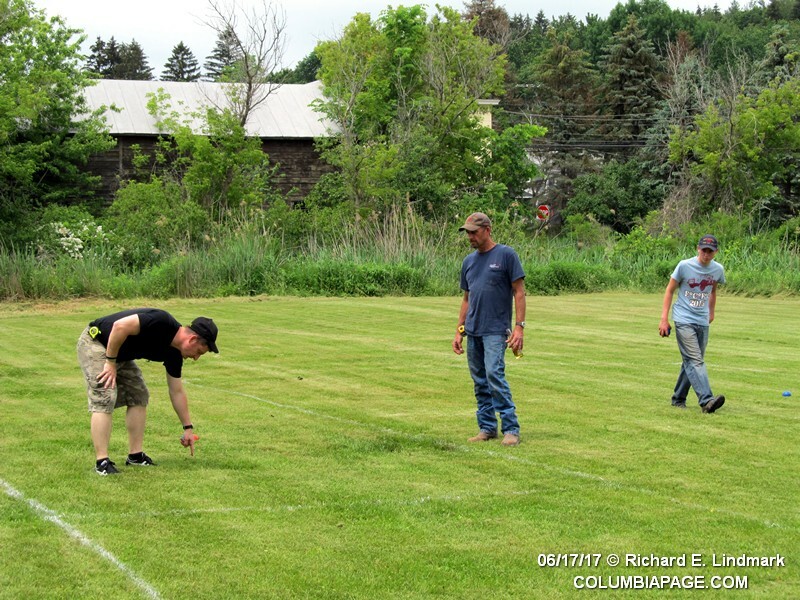 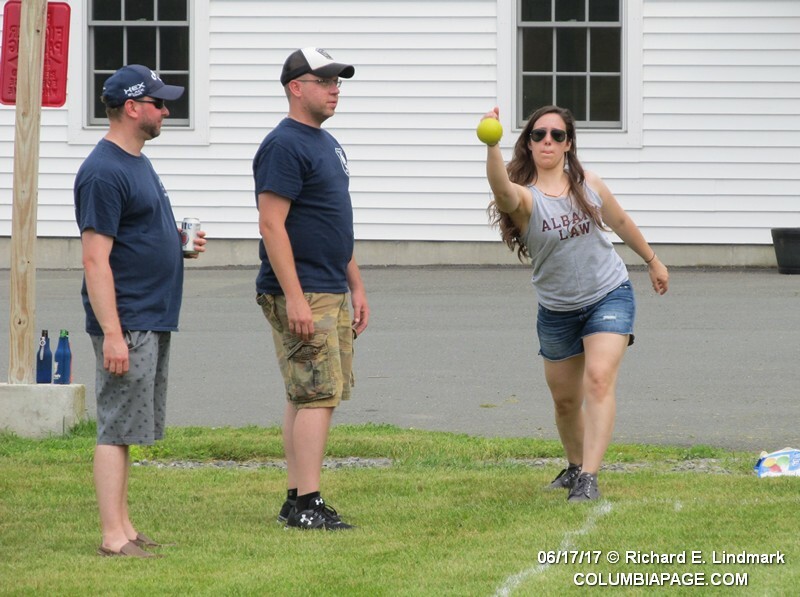 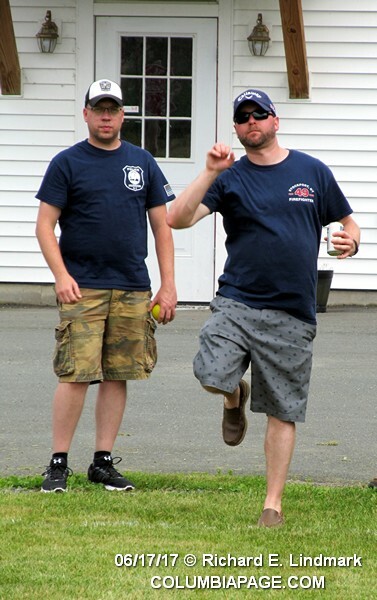 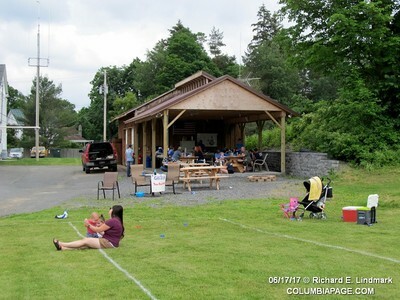 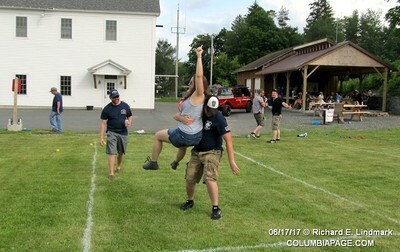 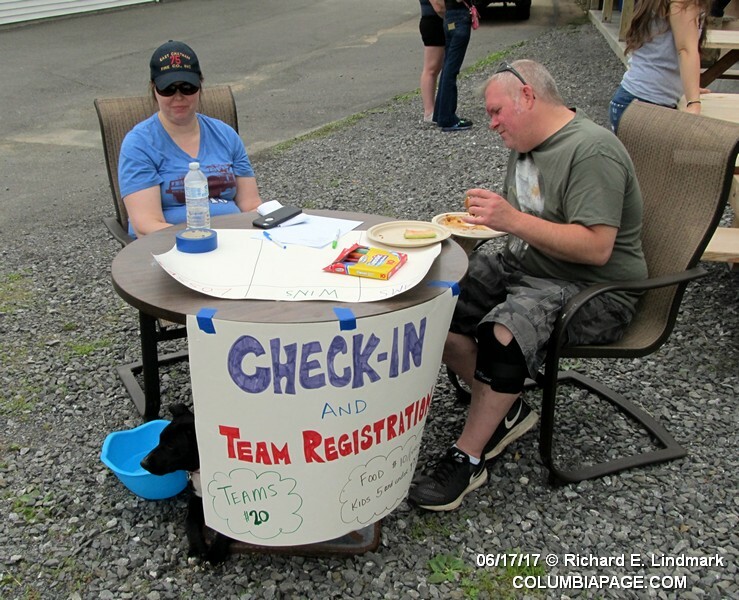 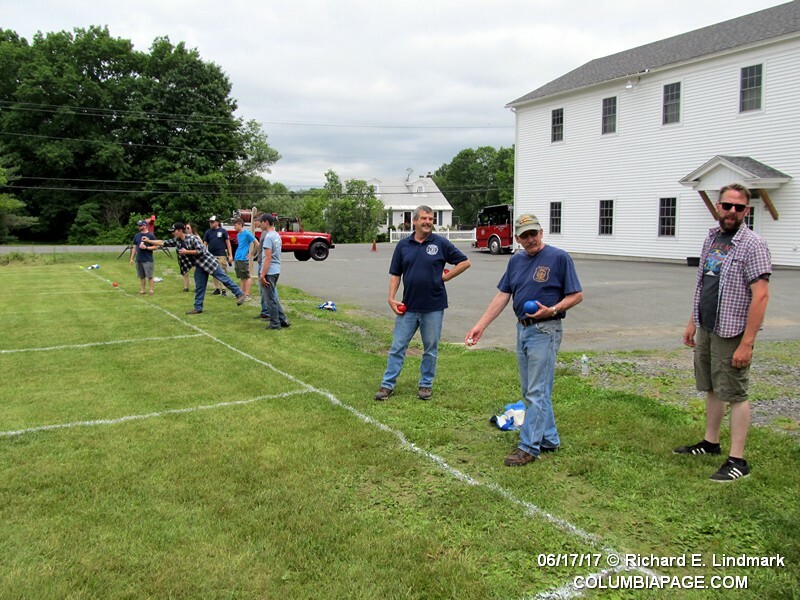 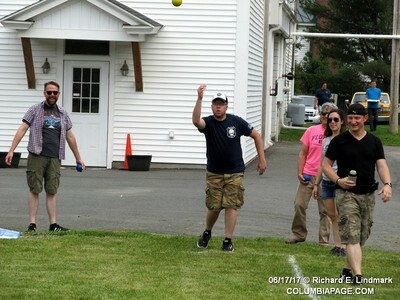 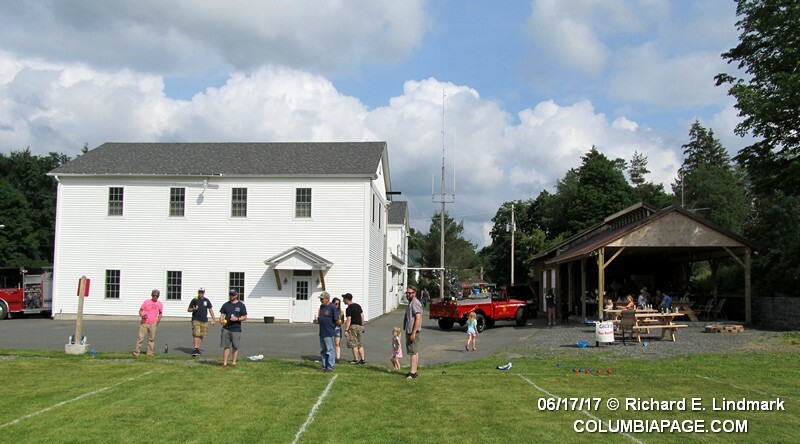 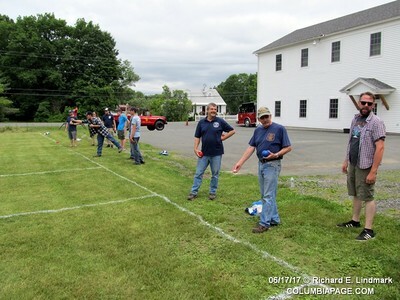 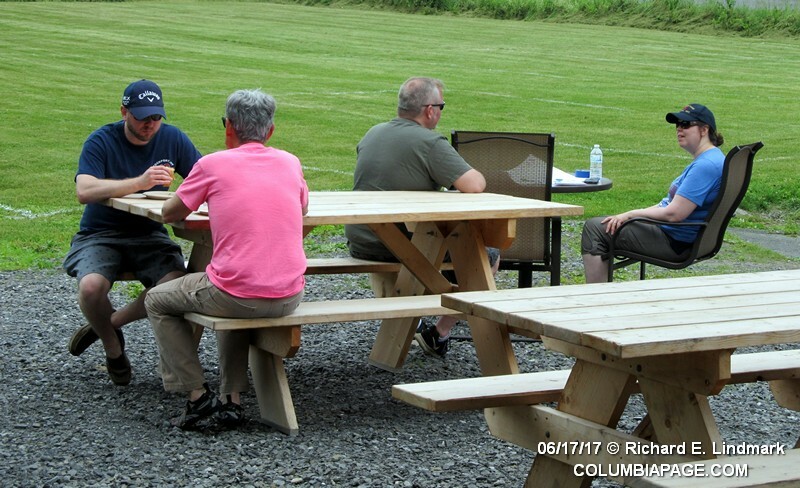 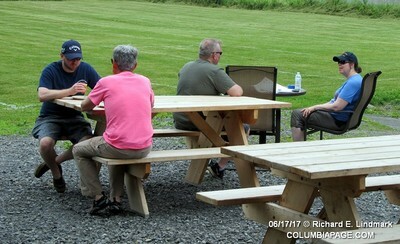 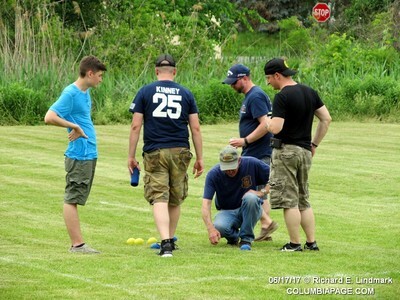 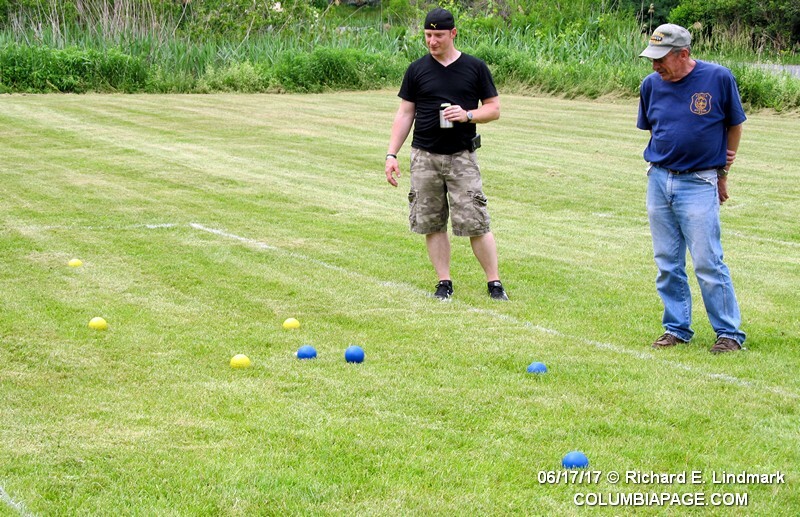 The East Chatham Fire Company held its Fourth Annual Bocce Tournament and Cookout at their station on Frisbee Street. This year four teams vied for the coveted East Chatham Cup. Teams from the East Chatham Fire Company, Canaan Fire Company and two teams from the Hudson Police Department played. 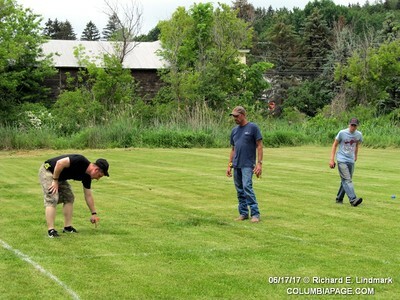 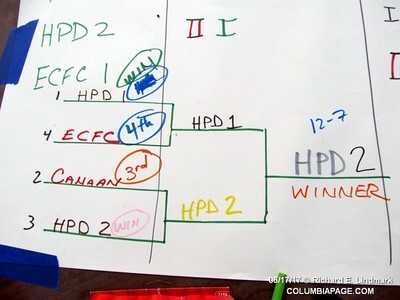 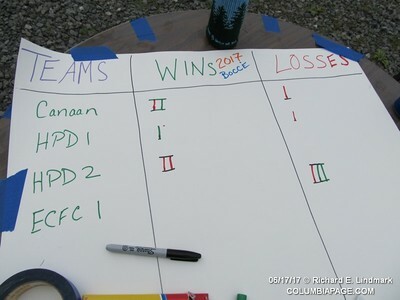 In the end the Hudson Police Department Team 2 won. 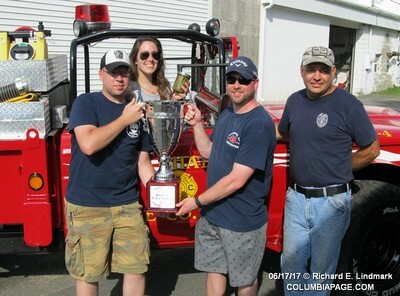 ​Team members were Veronica Concra, Kevin Kinney, Mike Cesternino and Cameron Miller.